Finally the much awaited Tamil film superstar Chiyaan Vikram has got the title. Tentatively known as Chiyaan 53 & Vikram 53 is now titled as Sketch. This title is an English word, but to get entertainment tax exemption from Tamil Nadu Government it has to be titled in Tamil and ‘U’ certified by the censor board. 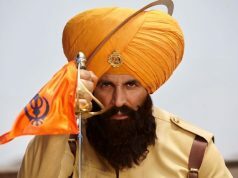 So film’s title later can be translated or changed into Tamil. Along with title of the film, makers have also unveiled it’s first look poster that features Chiyaan Vikram in a stylish avatar with dark beard. 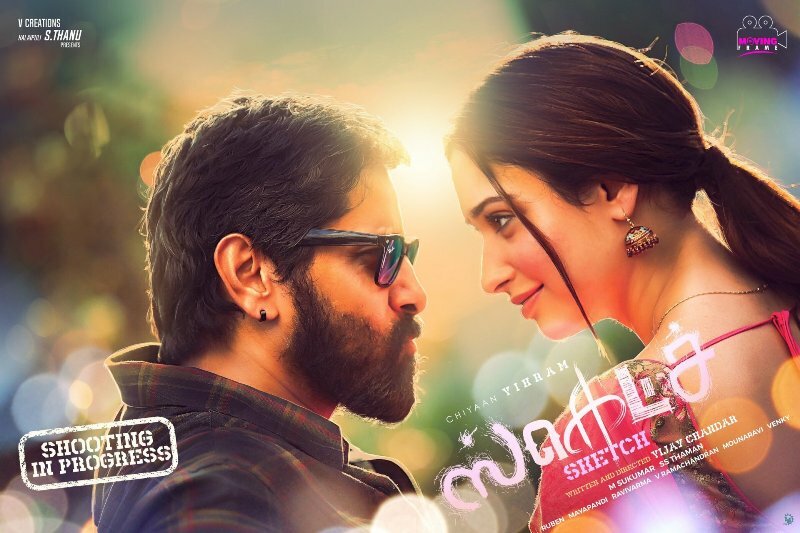 Directed by Vijay Chandar, Sketch stars Tamannaah Bhatia in opposite to Vikram in lead role and she is looking very charming in the poster as always. 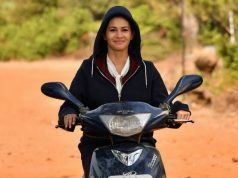 Sketch is set in North Chennai and currently is under production. Reportedly Chiyaan plays as a goon in the film and Tamannaah as his love interest. Produced by Moving Frame and acquired by Kalaipuli S. Thanu under the banner V. Creations, Sketch is the 53rd film of Chiyaan Vikram and expected to take box office by storm after the release like his previous offerings. 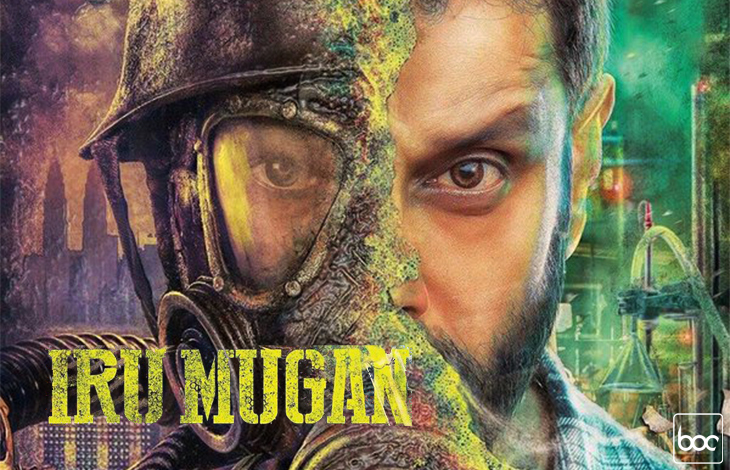 As intended, the first look has boosted the excitement level of Vikram’s fans to next level. 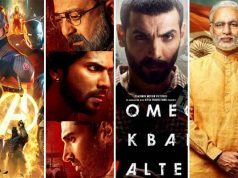 Now everyone including critics are eagerly looking forward to it. Renowned music director S.S.Thaman is composing the music for Sketch and M.Sukumar is the cinematographer.